Over 1,000,000 children enjoy this free playground each year. Kids love to play, explore, dash about, and let their imaginations soar in this magical space. 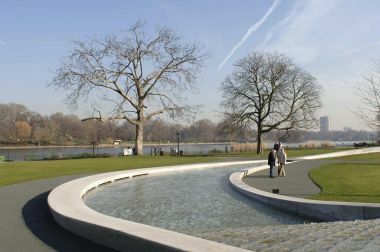 This unique memorial to Diana, Princess of Wales was opened by Her Majesty The Queen on 6th July 2004. The fountain was built with the best materials, talent and technology. It contains 545 pieces of Cornish granite - each shaped by the latest computer-controlled machinery and pieced together using traditional skills. The design aims to reflect Diana's life, water flows from the highest point in two directions as it cascades, swirls and bubbles before meeting in a calm pool at the bottom. 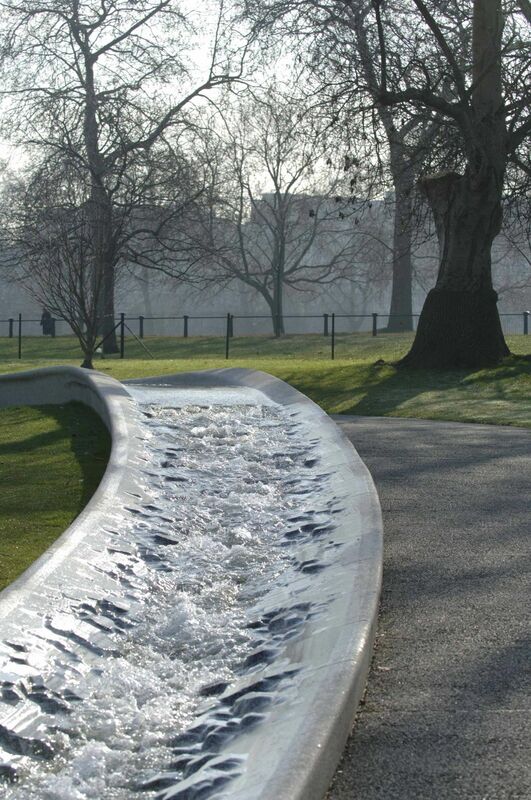 The water is constantly being refreshed and is drawn from London's water table. 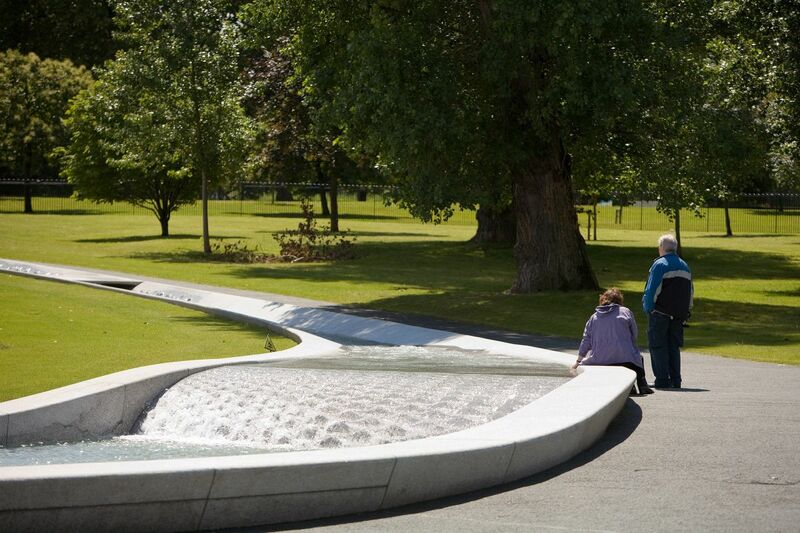 The Memorial also symbolises Diana's quality and openness. There are three bridges where you can cross the water and go right to the heart of the fountain. We hope visitors will feel at home when they visit this special place. 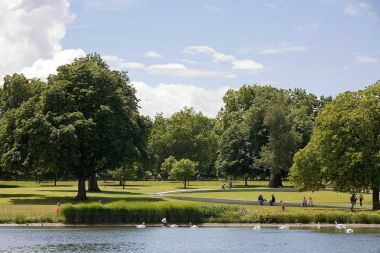 The Memorial has a path suitable for wheelchairs. The area is supervised when open. Please feel free to sit on the edge of the Memorial and refresh your feet. We ask visitors not to walk on the Memorial. Dogs are not permitted into the area, except for registered assistance dogs. The area may be closed off during extremely cold or severe weather conditions.